Liberals owe more than an apology on royal commission. A lot more. At every stage over the last decade, the Liberals have tried to protect big banks and financial planners at the expense of ordinary Australians. And they knew the harm it was causing to people. There are three key steps required if financial planning is to become professional. Otherwise, it should abandon the pretence it is comparable to medical and legal practitioners. 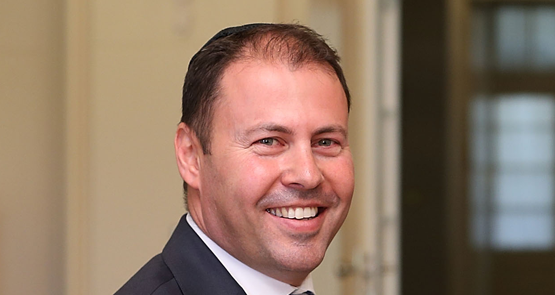 While Labor's Sam Dastyari runs "show trials" of the big banks, the Coalition is left ruing its failure to take control of the issue of financial planning scandals. On the day the financial services inquiry is flagging the high cost of vertically integrated wealth management, Clive Palmer looks set to help the government gut consumer protections. This week is the most important week in economic and fiscal policy for years as reforms that will have major long-term benefits face the axe. A problem in the drafting of the government's FOFA repeal regulation means conflicted remuneration can continued to be paid to financial planners even in circumstances where the government claims it is prohibited. Did the pensioners save financial consumer protection? Opposition from two key groups created a major impediment to the government's repeal of FOFA. And both, surprisingly, are Coalition heartland. Mathias Cormann enjoys the confidence of the last remaining supporter of the repeal of FOFA -- $10,000 worth of it.